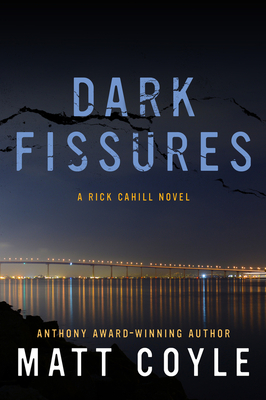 A top-notch hard-boiled crime novel set in the wealthy enclaves of La Jolla, Del Mar, and Coronado where greed and desperation lurk just underneath the jeweled surfaces. This is the third installment of the P.I. Rick Cahill series as he takes on Brianne Colton’s case despite his misgivings about it. Brianne is convinced her police officer husband, Jim Colton, didn’t kill himself but was murdered. The case pits Rick against a familiar enemy, La Jolla Police Chief Tony Moretti, who is convinced Rick is involved in a missing persons case. The P.I. knows it’s only a matter of time before Moretti shows up at his door with an arrest warrant. As Cahill digs further into Colton’s suicide, he comes up against FBI agents, ex-SEALs, and a sleazy criminal lawyer from his past. The story carries the reader along at breakneck speed, yet still manages to take a few breaths for softer moments.